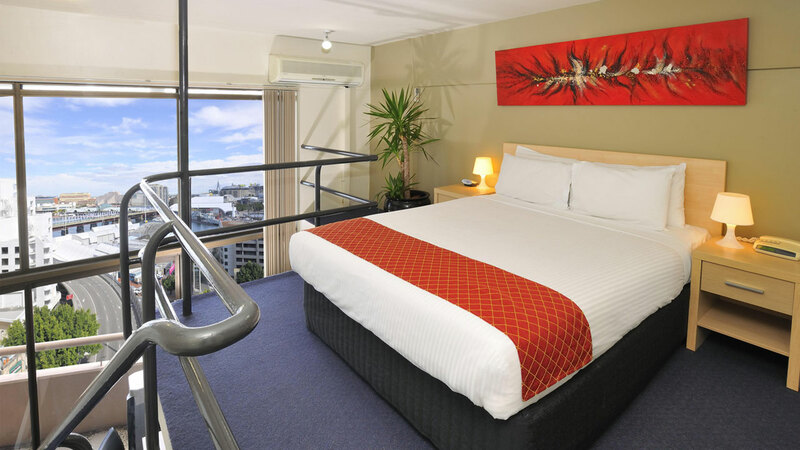 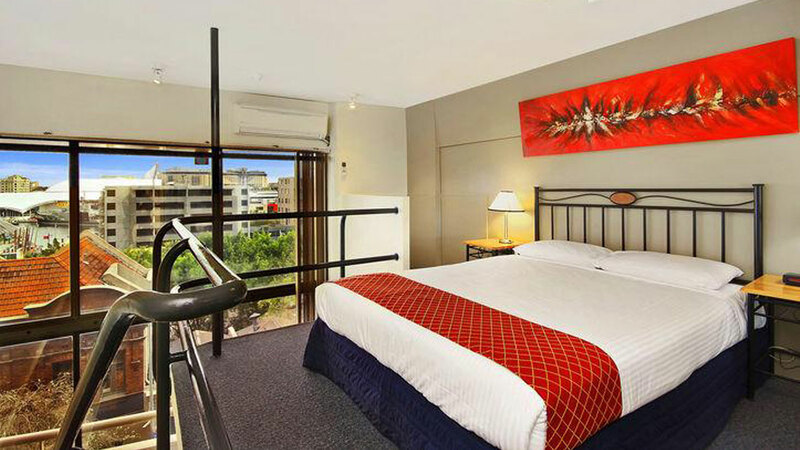 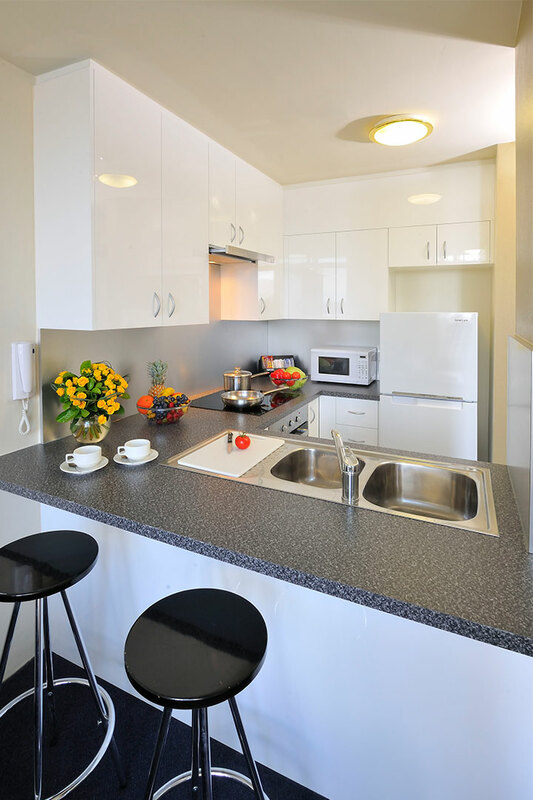 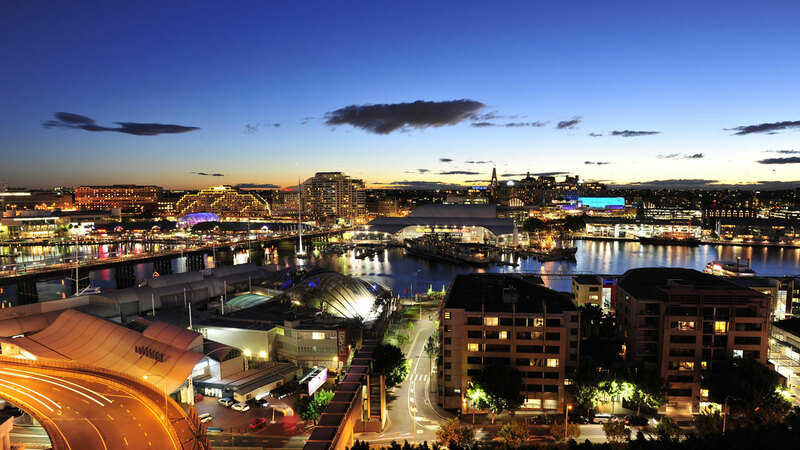 Book this Early Bird Hot Deal at Metro Apartments on Darling Harbour to SAVE! 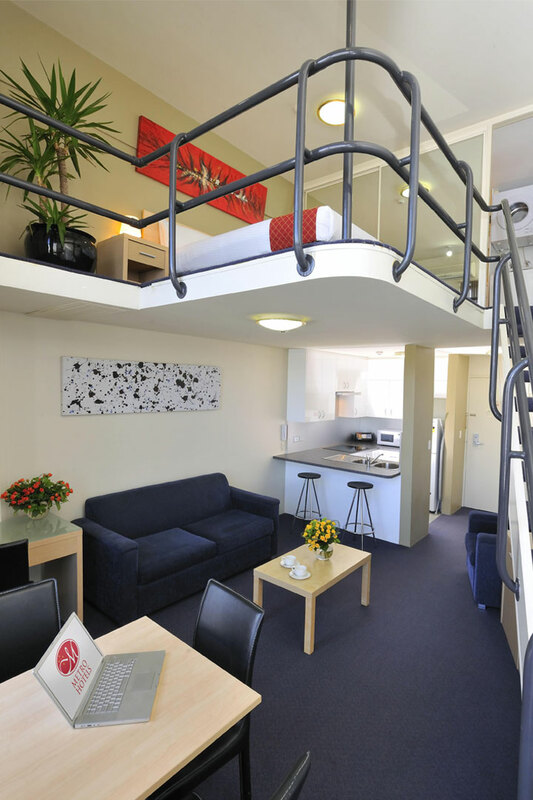 Located within easy walking distance to many of Sydney’s shopping precincts, theatre and entertainment venues, our unique loft style apartments are fully serviced with plenty of room to relax and enjoy your stay. 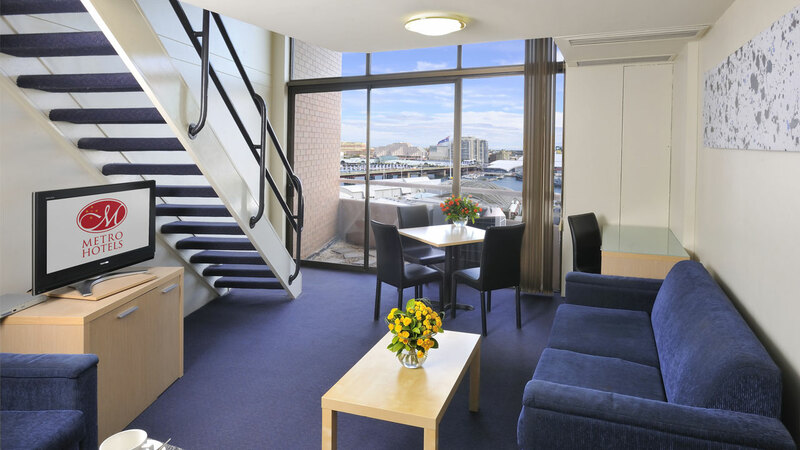 The bedroom and bathroom is located on the mezzanine level, flowing down to a fully equipped kitchen, lounge and balcony downstairs.